The Writing In Uncertain Times event at The Wollongong Writers Festival featured an amazing panel of commissioning editor for PRH, Lex Hirst, rapper and poet Omar Musa, author and screenwriter, Amal Awad and debut novelist, Daniel Findlay. The event concluded to this year’s festival and author, reviewer and interviewer Samuel Elliot was there to cover it. 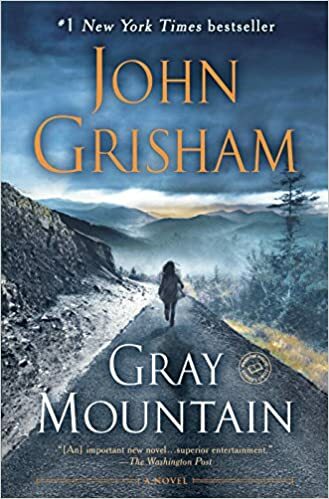 Grisham employs several new strategies that constitute his most meaningful strides towards lessening prejudice against women and giving them a strong status in the legal field as is true nowadays in attempting to create a strong novel with a strong heroine: nearly no objectification towards women, objectification of men, and verbalized desire to change their status quo and lessen objectification. These are close and moving readings that provide depth and personal insight into the narrative framework, the themes that pivot around mental illness and hunger, and the characters that become Wright’s partners through her own recovery. It’s not a facile recovery though. The memory of hunger is almost as acute as the hunger itself. Where does one go if one wants to discuss the arts, philosophy, or political problems and solutions? Where does one go if one wants to discuss socialism or multiculturalism or feminism or bisexuality or androgyny? How does one reconcile the fact of genuine intellectual work with a society that values the shallow and sensational? With the original easily available, the reader can with only slight adjustment connect to the original. If Dempsey’s version is a crutch, it is a comfortable and useful one. The versification is consistent and its occasional use of phrases with a modern topical allusions is amusing, a kind of sly wit that Chaucer would appreciate. 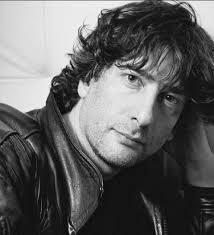 All fiction is fantasy according to Gaiman. This statement is too airy a wave of the hand. It amounts to no more than that only writers with imagination write stories. The combination of the real and the fantastic is not peculiar to Gaiman, but some writers make the combination with notable skill. There is no question in Gaiman’s work. He manages seamless documents for the most part. This article commemorates the Cultural Politics Discussion Group (1989-1993) and offers comment on literature and literary criticism, Pirandello, John Stuart Mill, and also articulates questions about feminism and Jewish modernity.